The easiest way to stay compliant. 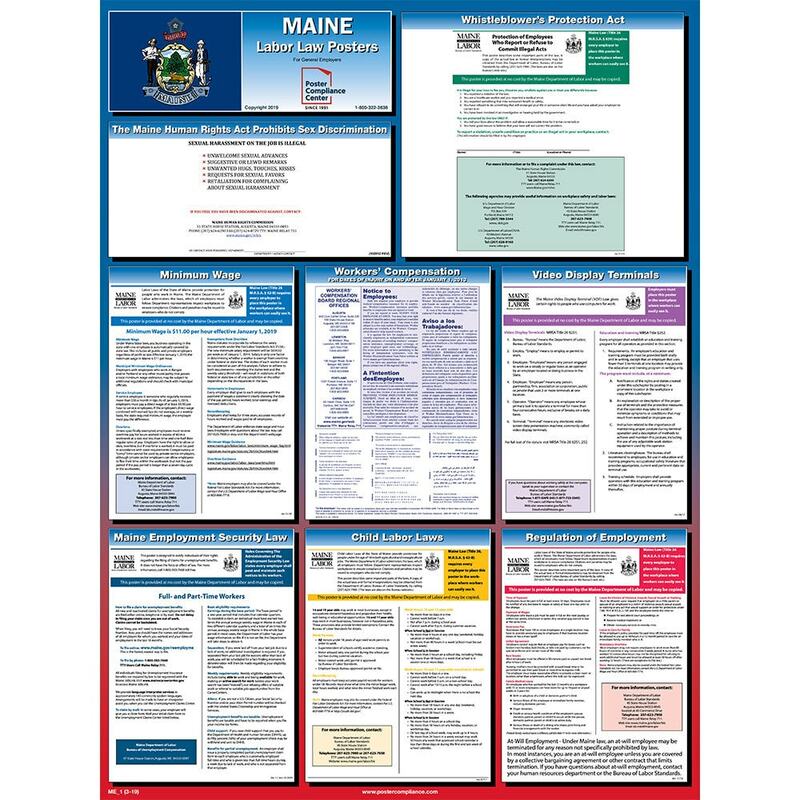 The OneSystem Plan offers required Federal and Maine State posters plus 12 months of mandatory updates for free! The agency that checks aliens’ Social Security and/or Alien Permit numbers is now United States Citizenship and Immigration Services.